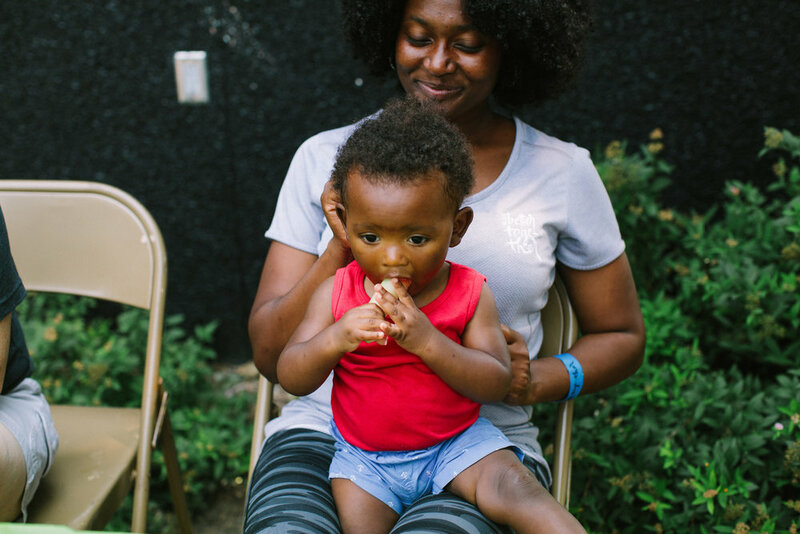 Abide is a non-profit that invests in the neighbors and neighborhoods of North Omaha. A vision for a new inner-city. For over 30 years, we’ve practiced the idea that presence matters. In the inner-city, the best and brightest often leave to seek prosperity outside of the neighborhoods in which they grew up. Working with our entire community, we are unleashing these leaders to revitalize the inner-city, one neighborhood at a time. It started with one family. 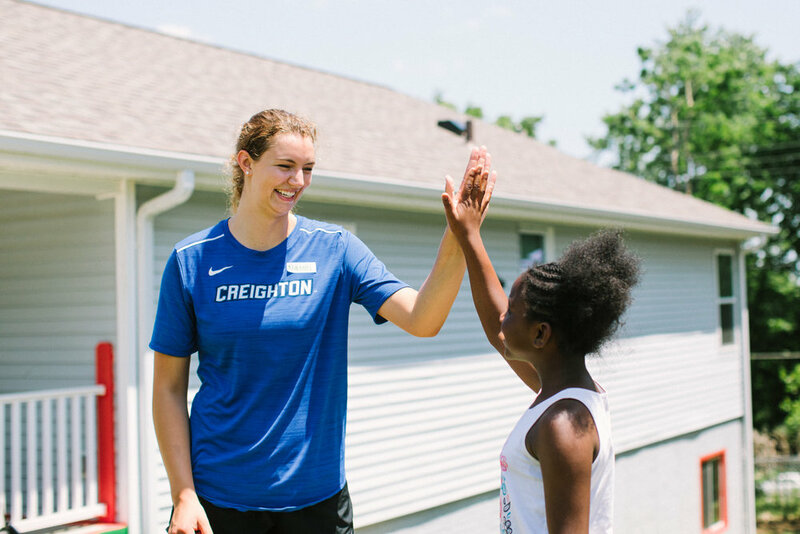 Now, there are dozens of leaders living in Lighthouses throughout North Omaha, and our Better Together Campus hosts a variety of sports and programs to support our neighbors. Make an investment in a bright future for the neighbors and neighborhoods in North Omaha. Bring a group from your organization, business, or church for a beautification project, or connect to a specific event. Learn about what makes Abide’s approach different, changing culture rather than simply being a charity.